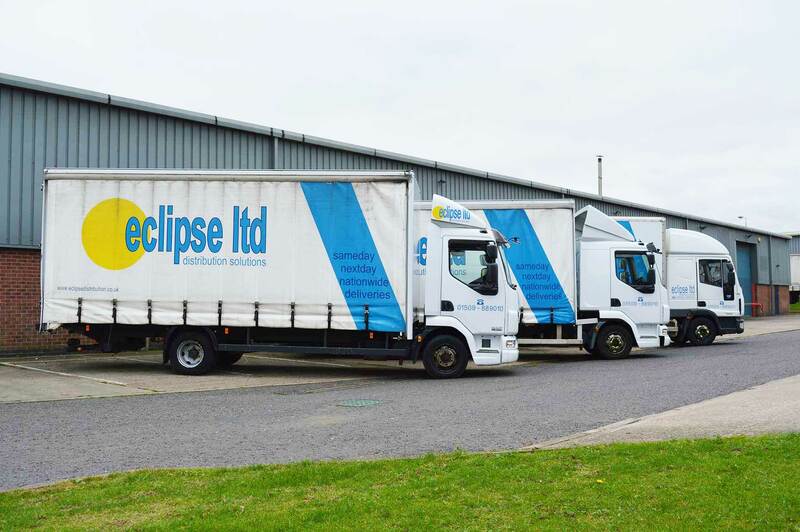 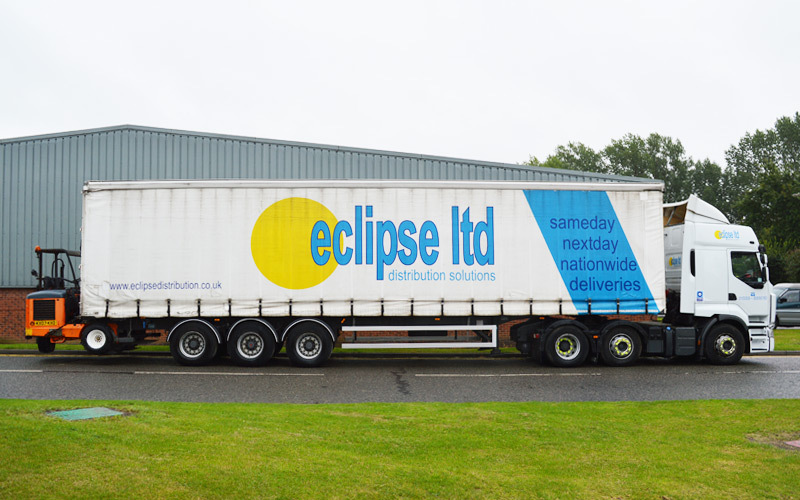 Since starting out in 1989, we have expanded our fleet along with our range of services, supporting all of our customers needs from small parcel deliveries, through to large pallet distributions. 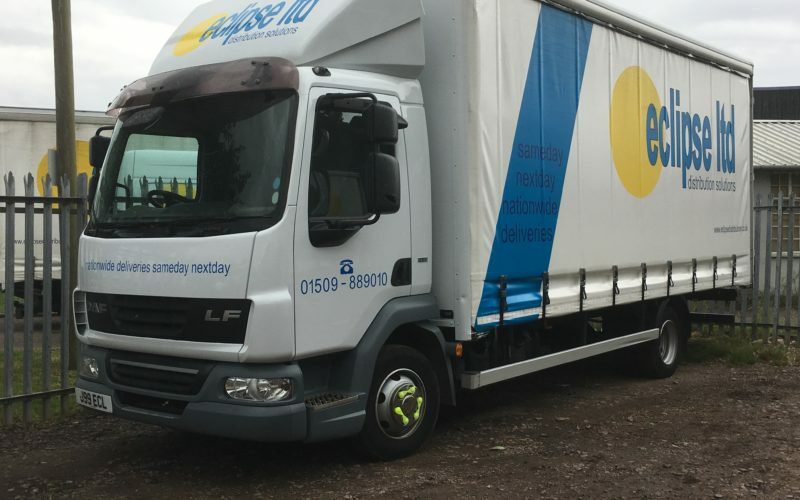 We now have our own fleet of over 45 vehicles, ranging in different sizes and specifications, so we can assist with all of your delivery needs, no matter how large of small your delivery is. 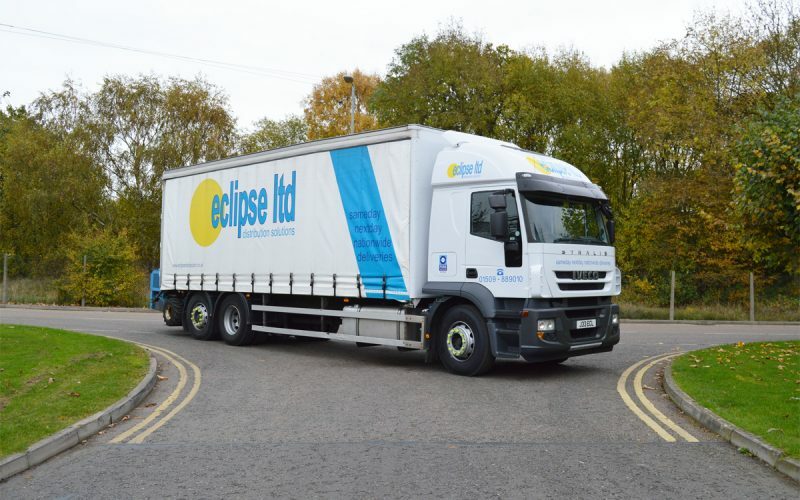 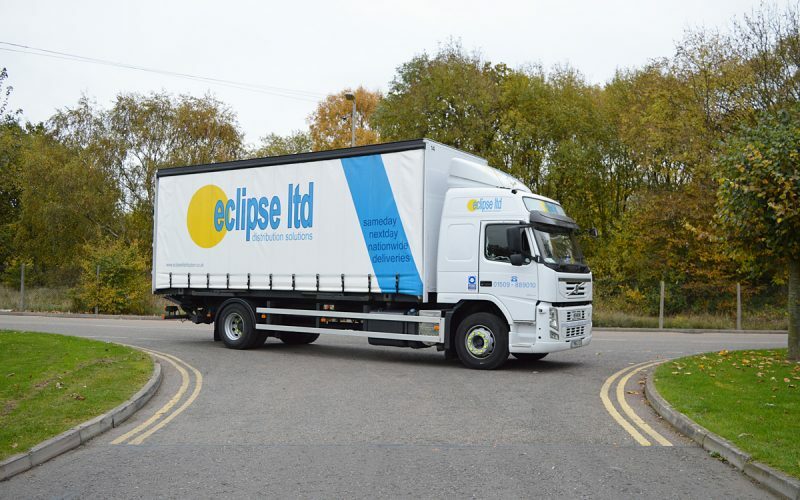 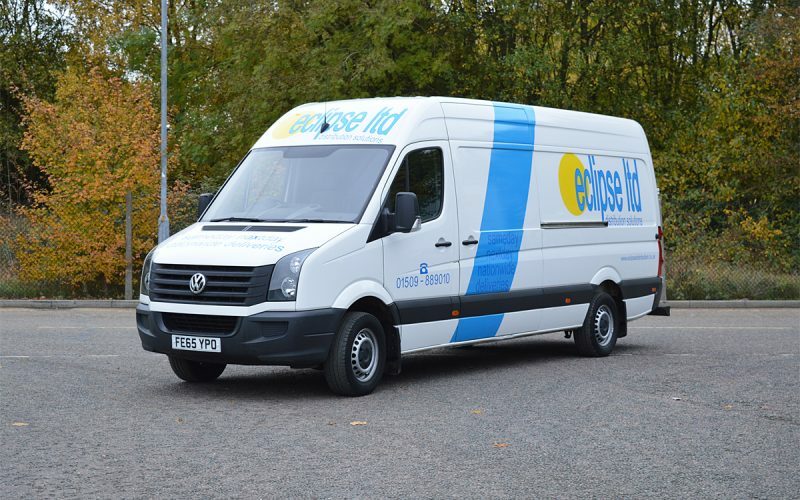 All of our distribution vehicles are liveried with our branding and logos and are driven by our own fully trained uniformed drivers, ensuring that we remain as a professional and corporate company, with our high quality standards at all times. 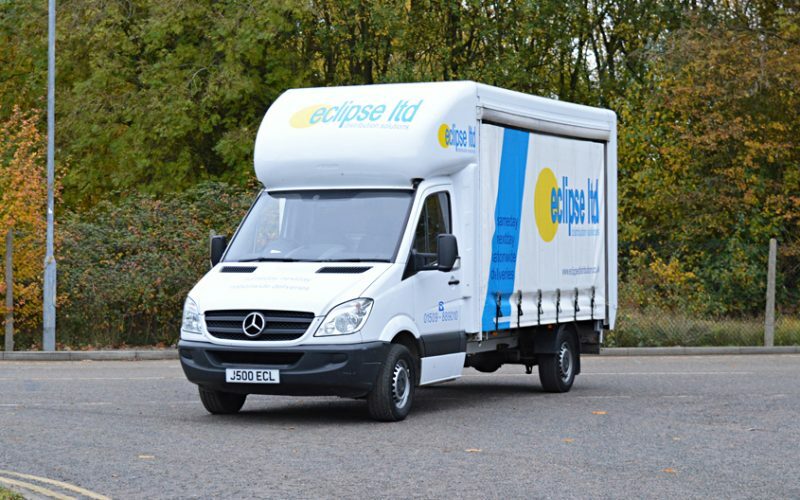 Our drivers are fully briefed on what is required during the delivery process, keeping you informed at all times.